Sangeeta is an orphan, handicapped & poor Scheduled Tribe girl sheltered by Nehru Seva Sangh. She was given Digjyoti’s assistance for her +2 Arts course. 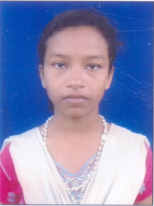 She is currently pursuing 1st year in +2 Arts at Laxmidhar Bhoi Rural Women’s College, Banapur, Odisha. Lili is a meritorious poor scheduled tribe girl & inmate of Nehru Seva Sang. She was given Digjyoti’s assistance for her +2 Arts course. 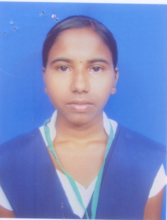 She is currently pursuing 1st year in +2 Arts at Laxmidhar Bhoi Rurual Women’s College, Banapur, Odisha. Nirupama is a meritorious poor & orphan girl and sheltered by Kasturba Gandhi National Memorial trust in their Balashram. She was given Digjyoti’s assistance for her +2 Arts course. She is currently pursuing 1st year in +2 Arts at Bahugram College, Odisha. 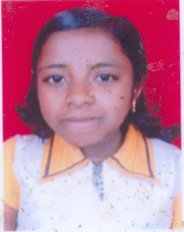 Silpa is a poor meritorious girl sheltered in Balashram KGNM Trust. She was given Digjyoti’s assistance for her +2 Commerce course. 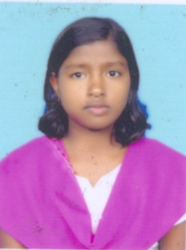 She is currently pursuing 1st year in +2 Commerce at Salipur Junior College, Odisha. 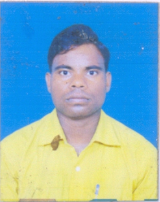 Son of a wage-earner, Prasanta is a meritorious boy belonging to OBC. He was given Digjyoti’s assistance for her +2 Commerce course. He is currently pursuing 2nd year in +2 Commerce. Sushree is a meritorious OBC girl- orphaned by death of her father in a tragic road accident. She was given Digjyoti’s assistance for her +3 Science course. 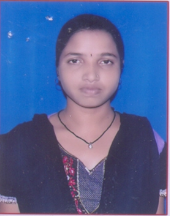 She is currently pursuing 1st year in +3 Science at Salipur Degree College, Odisha. A meritorious blind boy in extreme distress due to his father deserting the family. He was given Digjyoti’s assistance for his +3 Arts course. 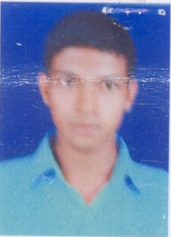 He is currently pursuing 1st year in +3 Arts at Fakir Mohan (Auto) College, Odisha. A meritorious scheduled tribe boy orphaned by death of both parents and initially sheltered by the orphanage, Sishu Seva Sadan. He was given Digjyoti’s assistance for his Diploma Course. 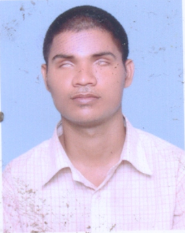 He is currently pursuing 2nd year Diploma Course at MSITC, Manada, Odisha. Laxmi is an orthopaedically handicapped girl living in a Bhubaneswar slum. The mode of her movement either for daily chores or attending college is her father or mother’s lap. Though of below average merit, her courage and determination for becoming a graduate and taking up teaching as a profession were the reasons for special consideration. She was given Digjyoti’s assistance for +2 Arts course. 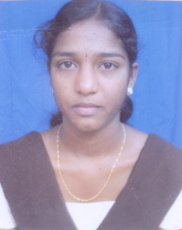 She is currently pursuing 2nd year +2 Arts at Maharsi Women’s College, Odisha.